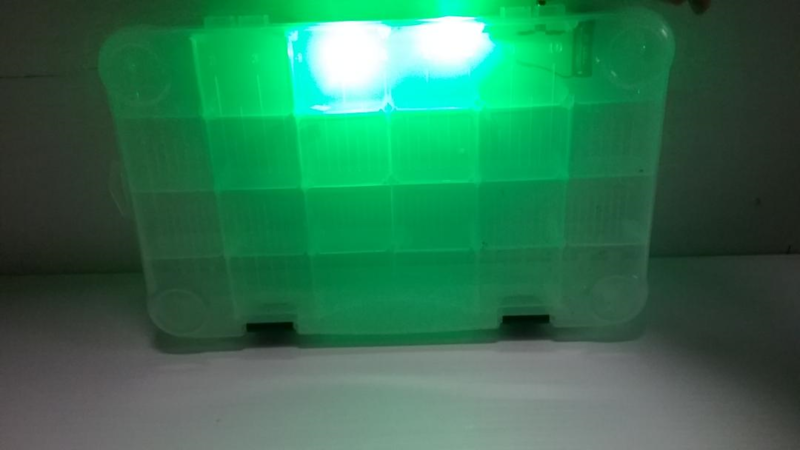 Our BlingZ Tackle Box LEDs allow you to see your lures and other tackle during night fishing or low light conditions. They come in (4) available colors, choose your colors at checkout under color options. 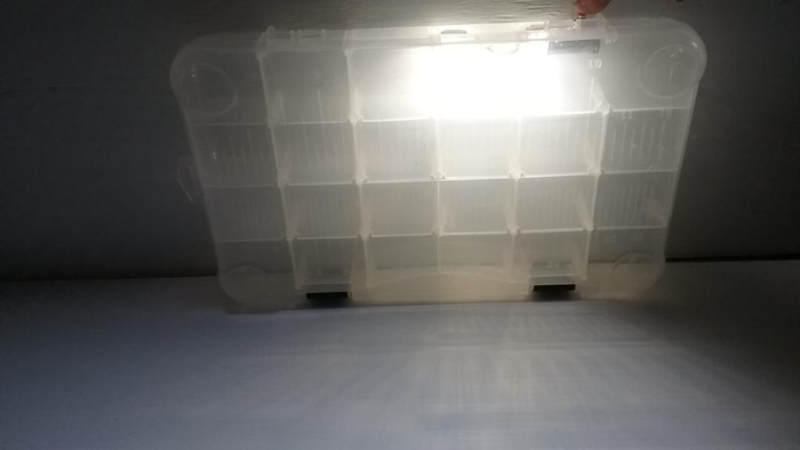 They are available in quantities of (1) LED light set - contains (2) LEDs, battery holder, power switch and battery. - (2) LED light sets, (5) LED light sets and (10) LED light sets. Again choose colors during check out, if getting multiple colors order sets according to color. 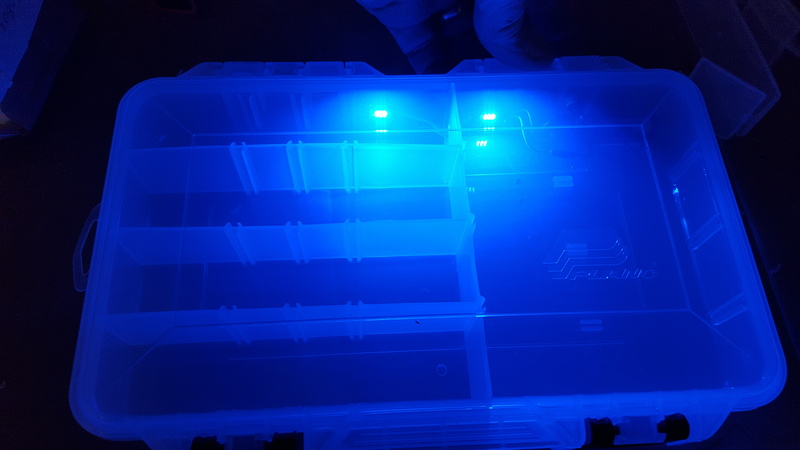 ONE LED LIGHT SET lights a single tackle box drawer. 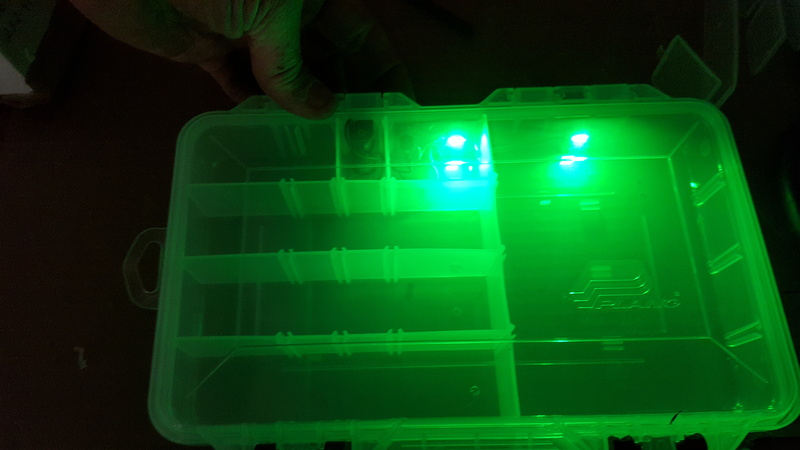 Buy multiple LED sets to light up each tackle box drawer.